We Keep it Simple in Westfield! 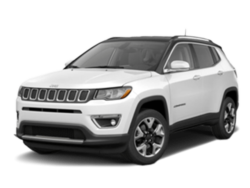 I had a great experience with Linda and Dave at Bertera Collision repair center on Westfield St. Brought my Jeep Cherokee in for minor fender damage. It was done on time, and Linda even got me a discount on my deductible with my insurance provider..I was unaware I was eligible for! Brought it back for a minor adjustment to the hood and they even washed it again for me. Sparkling service. Friendly and patient as we tried different vehicles. A willingness to work with us so we both could get what we wanted. Excellent team! 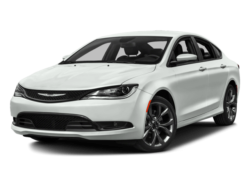 We carry all the latest models, and our friendly and knowledgeable sales staff will help you find the perfect vehicle for your lifestyle. 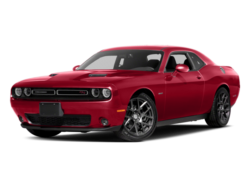 Bertera Dodge Chrysler Jeep Ram of Westfield is among the leading Chrysler, Dodge, Jeep, and Ram dealerships in the Enfield CT, Holyoke, Springfield, and West Springfield area, offering excellent customer service, a hospitable environment, affordable financing options, and great cars. 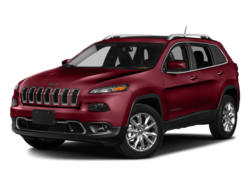 Pick up the phone and give us a call, or stop in and say ‘Hi’ and see our inventory. 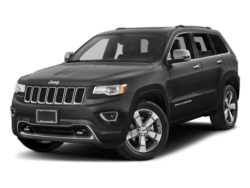 Get a new 2017-2018 Chrysler, Dodge, Jeep, or Ram model from Westfield’s Chrysler, Dodge, Jeep, and Ram dealership and you’ll get a great vehicle, at a great price, with the experience and dedication of our team behind you throughout the purchasing process. Our service to you does not end at the sale. Call us anytime with questions. 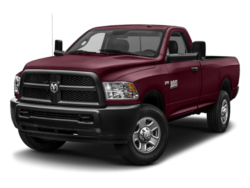 Our entire team at Bertera Dodge Chrysler Jeep Ram of Westfield is here to help. 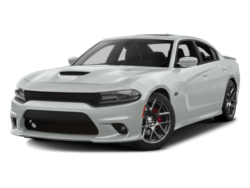 If you’re looking to purchase from a dealership dedicated to its customers, come by Bertera Dodge Chrysler Jeep Ram of Westfield and experience our service for yourself! 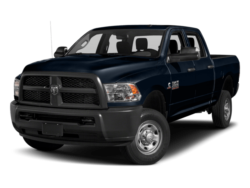 Bertera Dodge Chrysler Jeep Ram of Westfield has the used car that you have been hunting for. 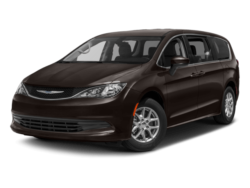 With a variety of cars, trucks, and SUVs to choose from and an experienced sales team, we are confident that we can find the vehicle that was built for you. 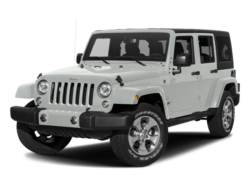 On our Westfield used car lot, we feature vehicles by many of today’s top automakers. Each used car has been through a detailed inspection by our auto mechanics to ensure that we only stock the highest quality vehicles. 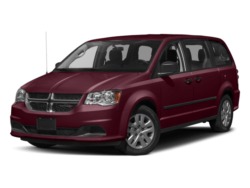 Have you been unable to locate a particular car in the Western Mass. area? 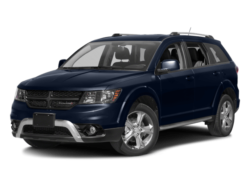 Fill out our Vehicle Finder form and we will notify you when a matching car arrives at our dealership. 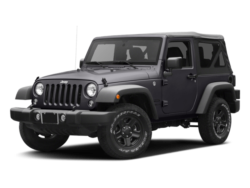 The finance staff at Bertera Dodge Chrysler Jeep Ram of Westfield will get you a low-interest car loan in Westfield. 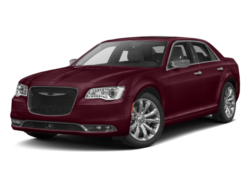 By working with a network of lenders we make our customer’s dreams of owning a Chrysler, Dodge, Jeep, or Ram a reality. 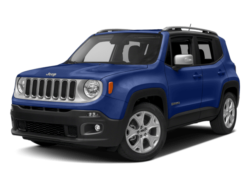 Get a car loan that you can afford by filling out our secure online finance application. 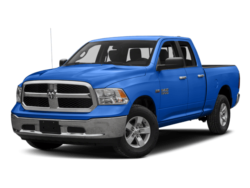 Get the repair and parts for your Chrysler, Dodge, Jeep, or Ram needs from the industry experts at Bertera Dodge Chrysler Jeep Ram of Westfield. 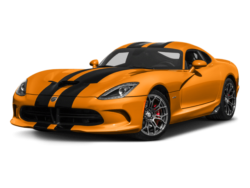 Our mechanics will make sure your car is fixed right the first time, and our professional parts department has a large inventory of auto parts to fill orders quickly. 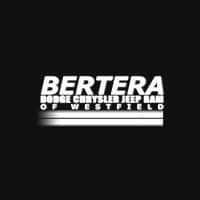 For car repairs in Westfield and original Chrysler, Dodge, Jeep, and Ram car parts, visit Bertera Dodge Chrysler Jeep Ram of Westfield located at 167 Springfield Rd. 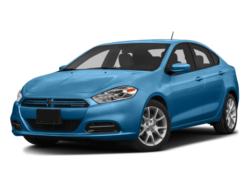 Looking for a new car near Holyoke, Springfield, West Springfield, MA or Enfield, CT? We are close by. 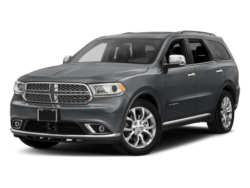 Give us a call or use our step by step directions to visit the Westfield Chrysler, Dodge, Jeep, and Ram dealer with unbelievable deals and superior service.